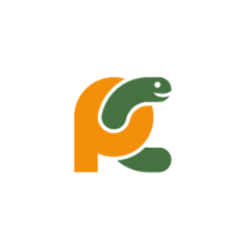 This is a quick tutorial for beginners how to install the latest PyCharm Python IDE with Ubuntu integration via PPA. The official PyCharm Linux binary packages lack shortcut launchers for Ubuntu desktop. To install the IDE with Ubuntu patch and receive future updates along with other system updates via Software Updater, you may use a third-party PPA maintained by Mystic-Mirage. The PPA contains both the Professional and free Community version for Ubuntu 16.04, Ubuntu 15.10, Ubuntu 14.04, Ubuntu 12.04, and their derivatives. Mystic-Mirage has stopped updating the PPA, for those sticking to the latest Pycharm Community, use the GetDeb repository instead, see here. 2. 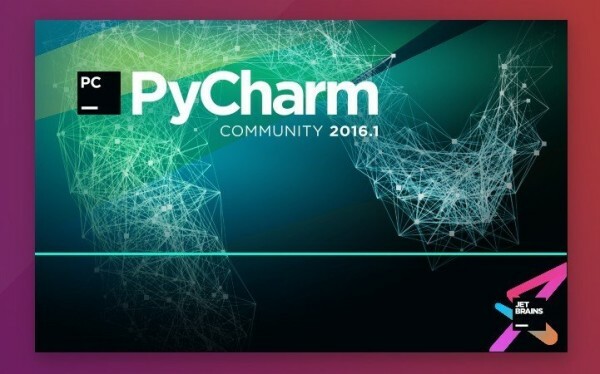 Update and install PyCharm. If you have Synaptic Package Manager installed, launch it and then search for and install pycharm (or pycharm-community) after clicking the Refresh button. Once a new version is released and made into PPA, you can simply launch Software Updater to upgrade it. Ji m, thank you! I have used PyCharm for years on Mac and Windows, but recently, finally, swore off of Windows, wiped my drive, and installed Ubuntu Xenial instead. Unfortunately, I installed PyCharm using a PPA repository I googled elsewhere and, after installing that, it would abort when I tried to run it. The mystic mirage PPA you provided installed and ran with no problems.